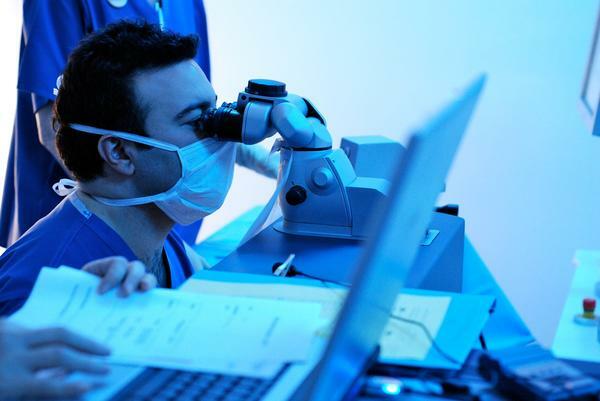 LASIK Surgery in Michigan, Do Eye Surgery Results Last Forever? LASIK surgery in Michigan usually results in a 20/20 or sometimes even better vision. Most people who undergo this surgery often wonder if the vision correction is permanent. The answer to this question is that it depends. Depending on the age and the stability of vision, you can expect to have stable vision for a very long time. The vision is most often disturbed in the late 60s when the risk of cataracts increases and many actually end up having them. This does not mean that LASIK surgery increases the chance of cataracts. The cataract risk generally increases with age. Near vision problems affect most of us in our 40s regardless of having LASIK surgery or not. LASIK does not generally correct this problem entirely in the first place. The surgery is not a solution to overcome the vision defects that normally come into picture with aging. This problem is called presbyopia, and affects 100% of the human population. Could the vision slip at some point? LASIK surgery results last for decades, but occasionally they can slip a little. The flap that is created on the cornea by your LASIK surgeon in Michigan never actually fully heals (even though it does not cause any discomfort or problems). If there is a vision problem, the flap can be peeled back again for a touch-up procedure to attain 20/20 vision. About 5% of the patients who undergo LASIK require a revision surgery at some point in their life to gain 20/20 vision back. For most people with vision problems, LASIK is a fantastic option that often gives them decades of eye-glass-free life. But it should be borne in mind that near vision could deteriorate with age. In the US, many ophthalmologic offices offer free LASIK consultations to gauge your eligibility for the surgery. There are several factors that determine your candidacy for surgery like corneal thickness, prescription stability, preexisting eye conditions and age. With time and advancement in technology, the LASIK surgery has undergone many changes. There are certain types of LASIK surgeries that do not even necessitate the use of blade such as the Intralase LASIK surgery. You should speak to your eye surgeon to know all your options to get the best results after the surgery. People who follow the postoperative instructions diligently are more likely to have lasting results.